What is the first thing that comes to mind when you think of Switzerland? Mountains? Cows? Chocolate? Yes, yes and yes, I bet! However, there is more to this country of hiking, farm animals and chocolate than meets the eye. The fact that Switzerland is a farming nation may have you thinking that the food here is nothing special – plain and bland, right? Just a land of dairy products! But while simple Swiss foods is often the order of the day, bland it most assuredly is not. 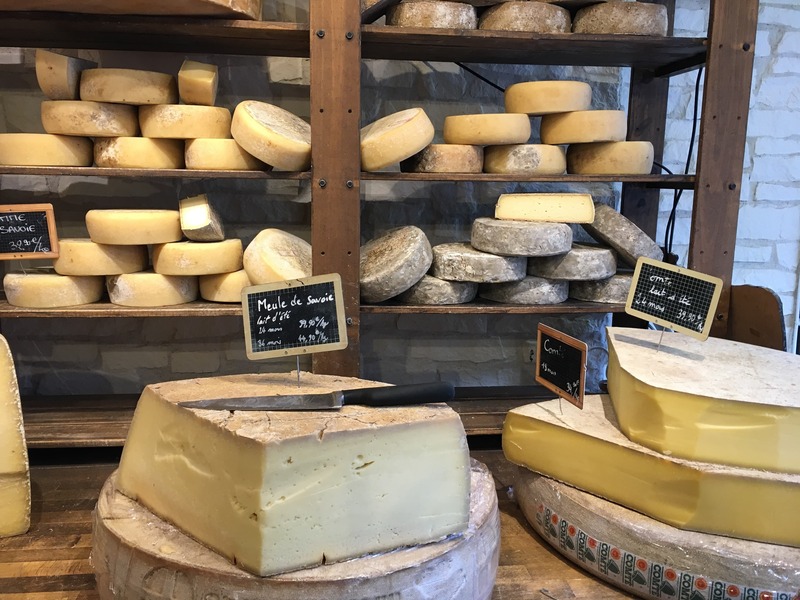 With some of the world’s best dairy products finding its way into your meals’ ingredients you shouldn’t be surprised to discover that the foods in Switzerland is rich and spectacular! First, we should get the chocolate topic out of the way. Yes, everything you’ve heard about Swiss chocolate is true. In Switzerland you will find some of the best chocolate in the world; With Swiss chocolatiers having essentially created the chocolate bar we know and love today. Chocolate was brought to Switzerland from Central and Southern America, but it was new production methods, invented by the Swiss, that led to chocolate becoming wildly popular and garnering Switzerland its current chocolate reputation. 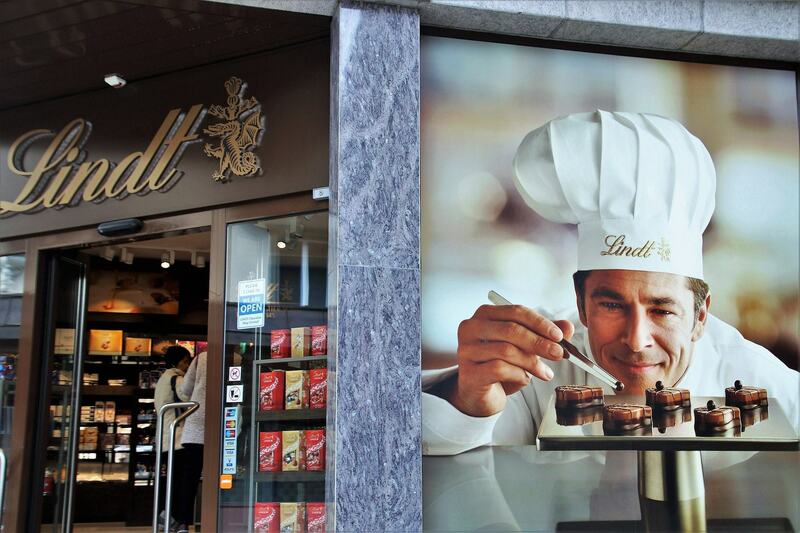 Switzerland caters to chocolate lovers everywhere with unique experiences you must try. From the Swiss chocolate experience at the Swiss Museum of Transport (I know, strange location) to the chocolate train that travels between the cities of Montreux and Broc (with a visit to the Lindt chocolate factory) there is no shortage of chocolate related activities in Switzerland. And if you don’t have time to enjoy one of those experiences, simply hop in to the local grocery stores (Coop and Migros being the biggest) and fill your grocery cart with authentic Swiss chocolates. Once you’ve had your fill of chocolate, it is time to make room for Swiss cheeses! While you may think you have had Swiss cheese before, unless you have been to Switzerland you probably haven’t. The generic term of Swiss cheese that you find in many grocery stores is a sorry knockoff of Emmentaler cheese – one of Switzerland’s best-known cheeses. 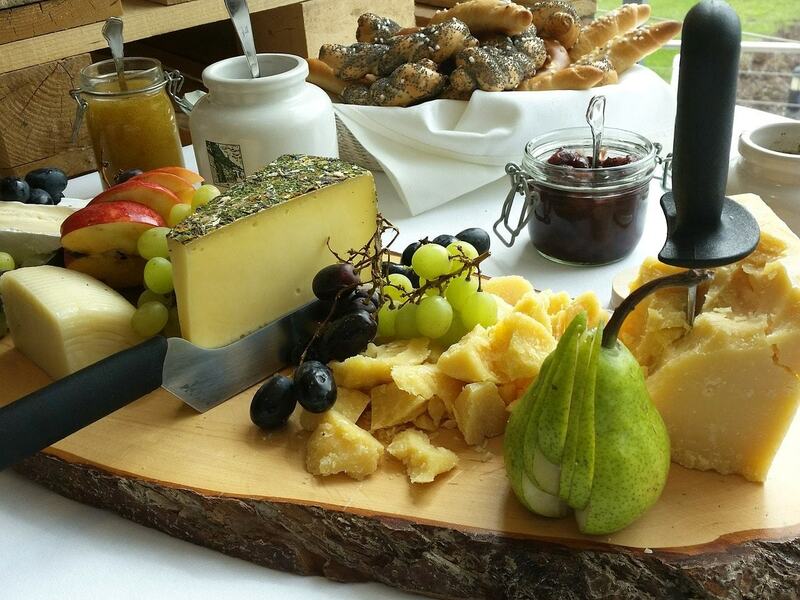 Be sure to try Emmentaler cheese while you are here – a whole new level of cheese! Another well-known cheese is Gruyere, from a small town that the cheese takes its name from in the French region of Switzerland. Here you can even plan a visit to La Maison Du Gruyere cheese factory to learn about the cheese-making process, and of course enjoy samples! Now, while chocolate and cheese can be found all over the country, let’s take a quick look into the local specialties around Switzerland. Switzerland is essentially divided into 3 regions: the northern, Germanic region, the western, French region and of course the Italian southern region! Zürcher Geschnetzeltes: Thin strips of veal with a mushroom cream sauce, often served with rösti. 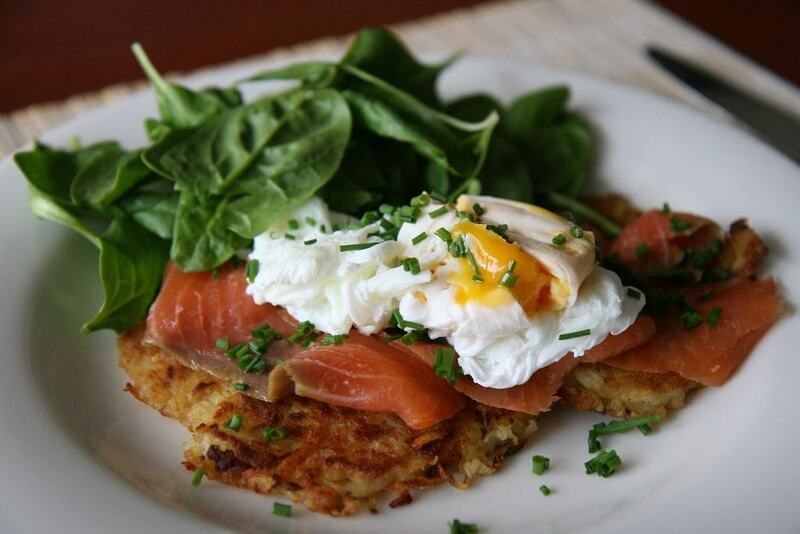 Rösti: Fried and shredded potato (closely resembling hash browns from North America). Birchermuesli: A breakfast dish of soaked rolled oats, cream, honey or yogurt topped with a selection of nuts and fruit (usually a sliced apple). Zuger Kirshtorte: A round cake, consisting of two layers of sponge cake, soaked in cherry liqueur with a biscuit sandwiched in between. 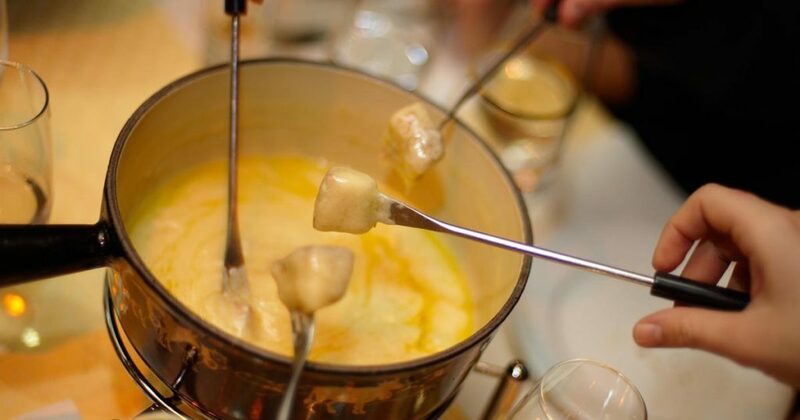 Cheese Fondue: Here you get a pot of melted cheese, preferably Emmentaler or Gruyere. You then have a selection of Swiss foods that you dip into the cheese on long fondue forks. Typically, the food is small chunks of bread and potatoes and sometimes pickled onions, corn and pickles and yes, it is as awesome as it sounds! Raclette: Similar to fondue, but here you take the melted raclette cheese and spread it over potatoes, pickles and other pickled vegetables. Papet Vaudois: Stewed (for hours) this is a dish of potatoes with leeks served with cabbage sausage. Meringue: Invented in the Swiss village of Meiringen, this dessert is quite simple, consisting of egg whites and sugar that is whipped into a small cookie-sized biscuit. Meringue can also be used as the basis for many other desserts such as pies and macaroons. Polenta: boiled cornmeal, served as a hot porridge or backed similar to a loaf of bread that can then be fried or grilled. 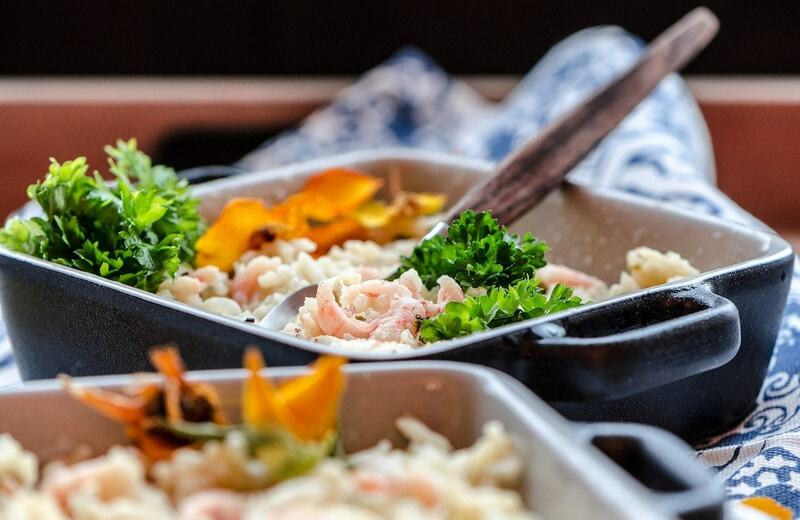 From the hearty meals in the North, to the cheeses in the West and the pastas in the South, you now know what to order at restaurants around the country as you prepare to eat your way through Switzerland!